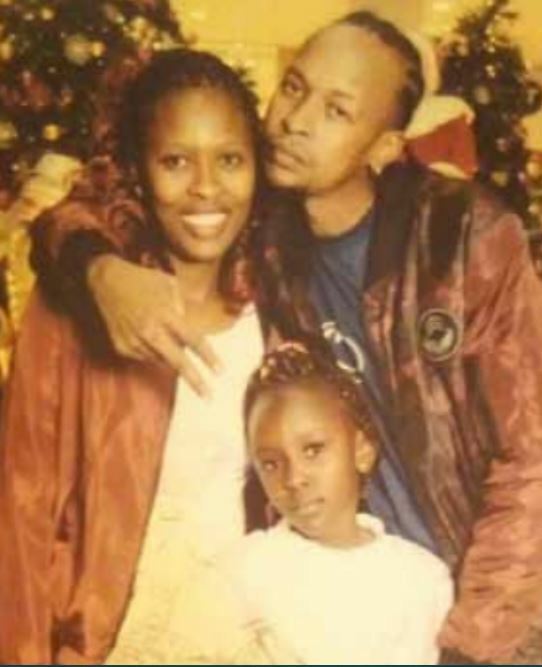 Wife of the late rapper Kantai says she was his biggest fan and could not wait to hear his new music during studio sessions. “Sometimes I would go with him to the studio when he’s recording or sometimes I would pick him up. And on our way home we would listen to the music,” said Irene. She noted that Chris is “a special name I gave him because the family has so many Kantais”. 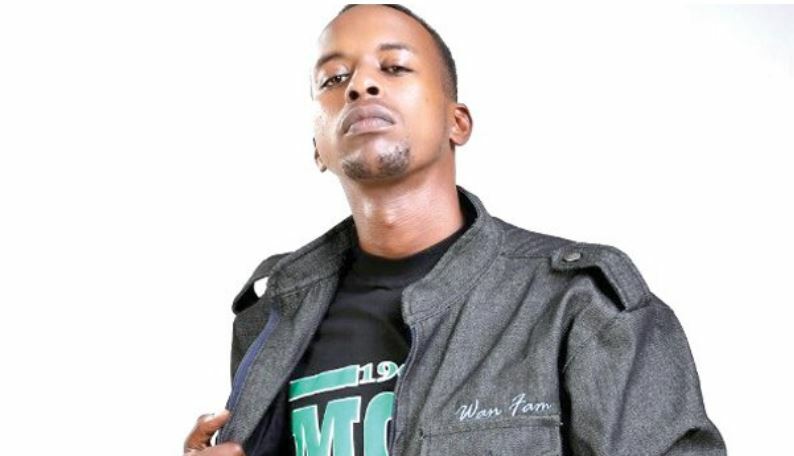 Irene also recalled one of the saddest of her life when the ‘Huu ni Nani G’ rapper died. 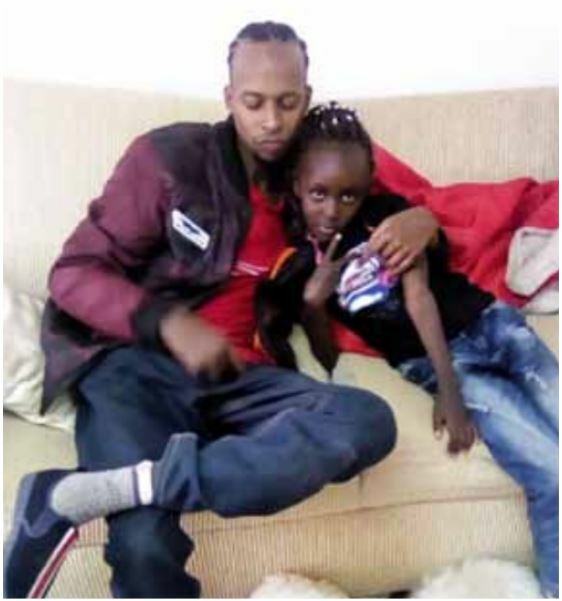 “I was at home when I was called at 7 am, and by 7.30, I was in the hospital. I was told Chris had breathing problems, but by the time I got there, I found him already dead, despite rushing to the facility,” Irene said. 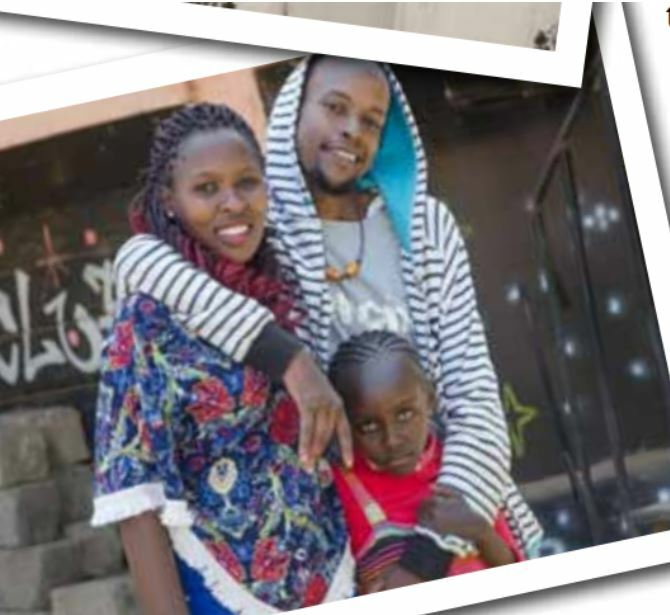 While that day is still fresh on her mid, Irene told a local publication that she will live to remember some of the seemingly little things Kantai used to do. She said she will also remember his personality as a family man who was caring and loyal. Irene said they were close and Kantai was her best friend. She could tell him everything.